I am an Agile practitioner with a strong technical background and experience in both project and change management. I have worked across Education, Finance, Logistics and IT environments in both large multinational companies across Europe and small businesses in New Zealand. Being both Swiss and American, I bring together a detailed, precision work ethic with a creative can-do attitude and a dynamic people-focused approach. 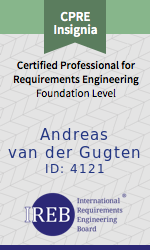 SoftEd is among the world leaders in delivering IC Agile accredited training and is passionate about partnering with organisations during their journey towards agility. 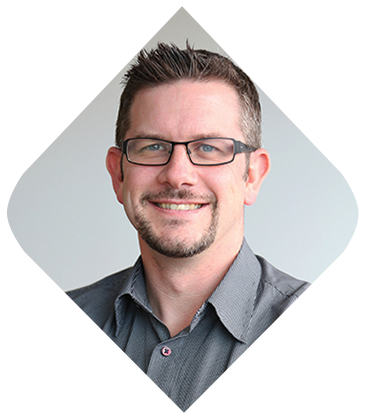 ​​Radford Software is a software development company with 40 employees based in Tauranga who create inventory and supply chain software for the horticulture industry. 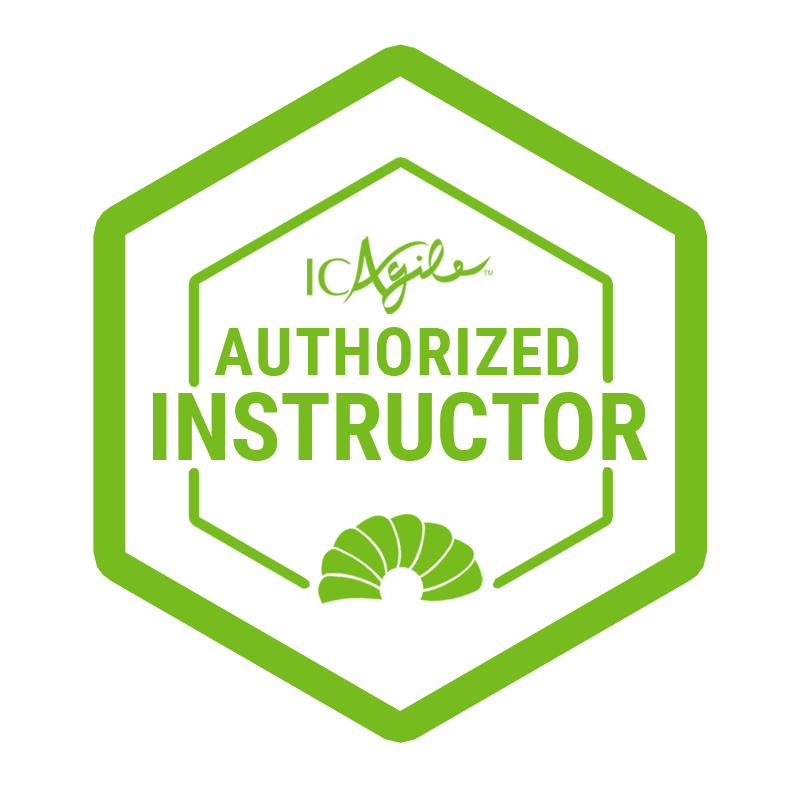 They have clients in Oceania, Europe and Asia. All of Zespri's New Zealand Kiwifruit inventory is initially created using Radford software. ​​I was hired as Client Services Manager but quickly moved into a varied role as Agile Coach and DevOps Manager. I have been responsible for the Agile processes across the company and also look after a team of 3 people who manage internal systems, CI/CD, training & documentation and mobile apps. Implemented JIRA and Confluence to manage work across all teams as well as internal processes i.e. PO system for finance approval. ISO Ltd. is one of the largest stevedoring and marshalling operations in New Zealand. ​I first was hired as an application specialist for the in-house developed Resource Management System for which I acted as Product Owner, trainer and roll-out project manager. After completing the roll-out across NZ, I was moved to the role of Deployment & Delivery Team leader. In this position, I looked after the support team and was responsible for service delivery, IT procurement and application deployment. DB Schenker is one of the largest logistics companies in the world with 95000 employees globally. Business analysis tasks to configure the system to specific customer requirements including feed, food, pharma, narcotics, dangerous- and high-value goods. I ran my own small business - VDG Solutions and worked together with my brother-in-law providing technical documentation services to the machine building industry across Switzerland. Capital Group Companies ranks among the oldest and largest privately held financial management companies in the world. 2nd level Desktop Support Role (ITIL). In this role I was providing direct 2nd level support to the Legal, Funds Management, Funds Services and Sales departments at Capital Groups Geneva office. 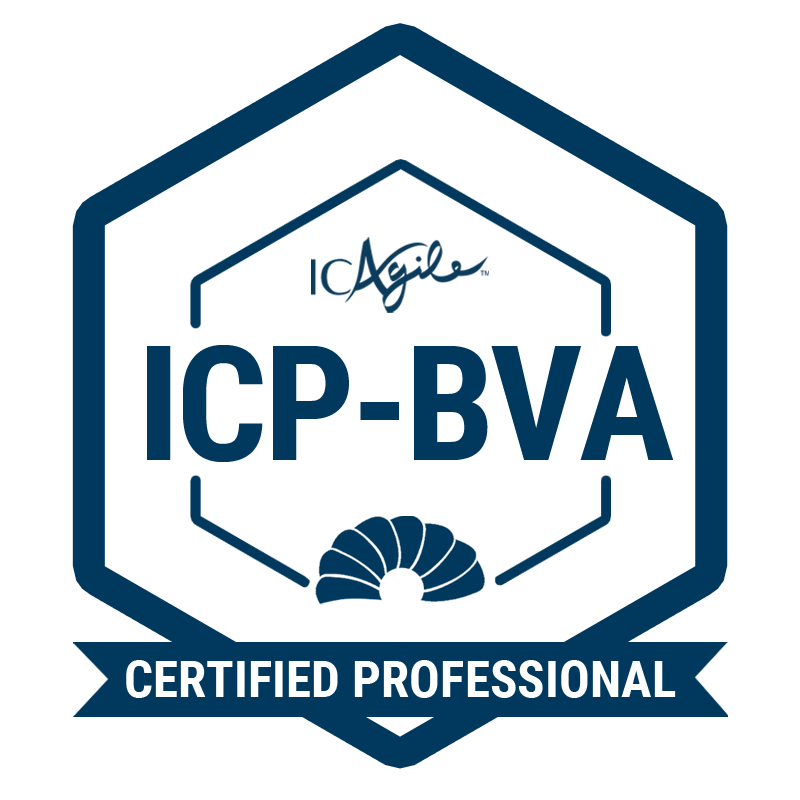 Local lead for hardware life-cycle management including the secure destruction of data storage devices in compliance with Swiss and international financial privacy laws. ​Honda's Swiss headquarters were looking for a contractor to roll out Windows XP on all their computers located in their branches across Switzerland. My job was to travel to the branches and upgrade all their computers to Windows XP. I also took support calls from German-speaking branches and upgraded their parts management software at the same time. After graduating school, I spent some time travelling, doing a graphic design/web development internship and then did a few communication courses with the University of the Nations. I ended up taking on the role of IT Administrator for the local University campus and was involved in supporting the International Provost office. I was fortunate enough to be handed a Commodore 64 and shortly thereafter my first 286 PC when I was about 10 years old and a few years later we added the first 9600 baud modem. My parents had several companies and I would get the hand-me-downs. ​I started taking them apart, putting them back together, writing small batch scripts and mostly getting them to run faster so I can play games on them. However, this quickly turned into taking care of all the computers at my parent's businesses and in my early teens setting up my first server and network together with my uncle who at the time worked for a large Swiss IT company. Be it as a Product Owner, Scrum Master or Agile Coach, I love working with high-performance Agile teams. It combines my strong technical background with my passion for building great teams. I can help facilitate the process of iterative value delivery from top to bottom - or bottom to top - however you want to implement Agile. The principles of Agile are quite simple and easy to understand - however implementing a good agile process and creating self-managing, autonomous teams who take ownership of the value they deliver, takes time and effort as well as good facilitation, coaching and teaching skills. ​Leading others towards self-leadership, creating a safe environment for people to make mistakes are all necessary to stay competitive and innovative in today's fast paced environment. I have worked on many IT projects in sectors across Education, Finance, Logistics and Software Development in large multinational organisations as well as small owner-operated businesses. I have made more Gantt charts in the past than I care to admit! They still have a place in this world - but in the last 5 years, I have shifted to an Agile value management driven approach. Having high performing teams is no good if they are sprinting in the wrong direction! Good program and portfolio management ensure everyone is aligned and working towards the most valuable organisational goals. Although the years of calling myself a web developer are long gone, I have a good understanding of TDD / BDD and these days mostly use those skills to facilitate and facilitate good coding practices with the use of technology for Linting / Code Quality, gated check-ins, code-review etc. I am not a SecOps specialist but know how important it is for development teams to have a security mindset. I also have a good overview of vendors in that space due to coordinating security reviews of infrastructure and source code. I would call myself a DevOps manager rather than an Engineer. I can jump in and set up a Ci/CD pipeline and do some test automation, but prefer to leave the real work to more skilled and faster engineers who will deliver infrastructure as code across cloud platforms. My skills are around understanding what's available and moving the organisation towards a solution that leverages DevOps practices across development teams. I have overseen work with Chef, Puppet, Vagrant and Virtualbox and more recently have moved to PowerShell, DSC and ARM templates with VSTS to leverage Azure as a cloud platform. I have a good grasp on containerization although my current challenge is more around componentization before the teams can move to containers. I am also familiar with testing platforms including Smartbear, Katalon Studio (Selenium) and Ncrunch. I have set up ALM environments using Axosoft's Ontime as well as more recently Atlassian's JIRA suite. Currently, we are using VSTS with TFVC and GIT repositories and have implemented Gitflow for newer applications. I have leveraged JIRAs release management coupled with a branching strategy that makes it easy to trace a code change back to individual work items and have integrated this with Confluence for release notes and customer facing documentation. I leverage data to measure current sprint performance, value delivered, ROI and time spent so that management can make better data-driven decisions as well as give teams immediate feedback on where they are at. I have integrated JIRA with PowerBI in order to show KPIs which our teams use during sprints and at retrospectives and company standups. It gives feedback on time spent vs. value created, adherence to implementation budgets and gives the finance department data for their spreadsheets. I am very precision and detail oriented when it comes to getting the right data and getting the data right. It's not just about producing good data but facilitating a constructive and robust discussion about what the data says to ensure full understanding and implementation of the right strategies based on said data. In addition to the Agile job-specific skills I use on a daily basis, I have a number of other skills that I have used in past roles, but I prefer to not make them my primary focus, as I now utilise them mostly for enjoyment and in a hobby capacity. Bookkeeping - I have always done all accounting for my small companies and am currently the bookkeeper of my wife's business. Achiever - Always aiming for the best results. 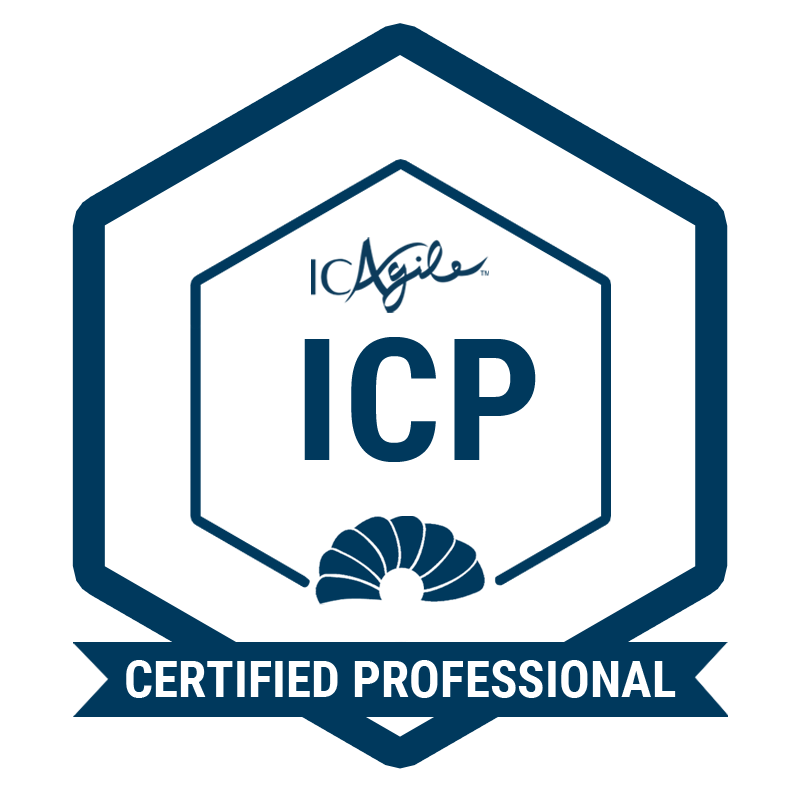 This certification focuses on applying agile management principles beyond projects to programs, portfolios, and broader organizational contexts. This certification focuses on value-driven software delivery, the accompanying mindset, and key agile practices designed to emphasize customer value. It also looks at creating organizational and team environments conducive to frequent and transparent collaboration between the business and development teams. This certification takes a hands-on approach to planning, building, monitoring, and maturing a DevOps pipeline. 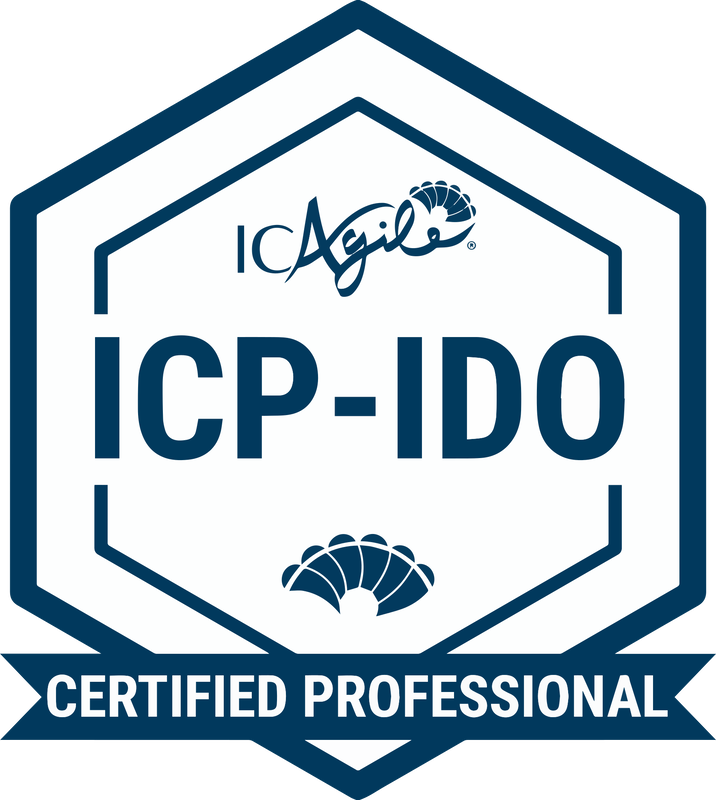 My IC Agile Certifications - see full transcript here. I'm the co-founder of the Agile Tauranga Meetup group. We meet once every 4-6 weeks and are working on lifting the profile of Agile in Tauranga. We've had some great speakers as well as the first annual Agile Tauranga conference in collaboration with the Agile Alliance New Zealand. 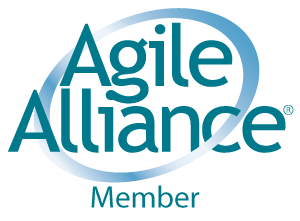 I'm a member of the Agile Alliance and a Board Member of the Agile Alliance New Zealand and actively participate in different initiatives. Currently, we are looking at which events we can organise for the wider Agile community across New Zealand. Although not a full member, I do attend most of their events. I attend these events to keep up with IT Security. I've gotten involved in community activities like Hour of Code & Codebright run by Venture Centre in Tauranga and have also mentored at the last Startup Weekend. 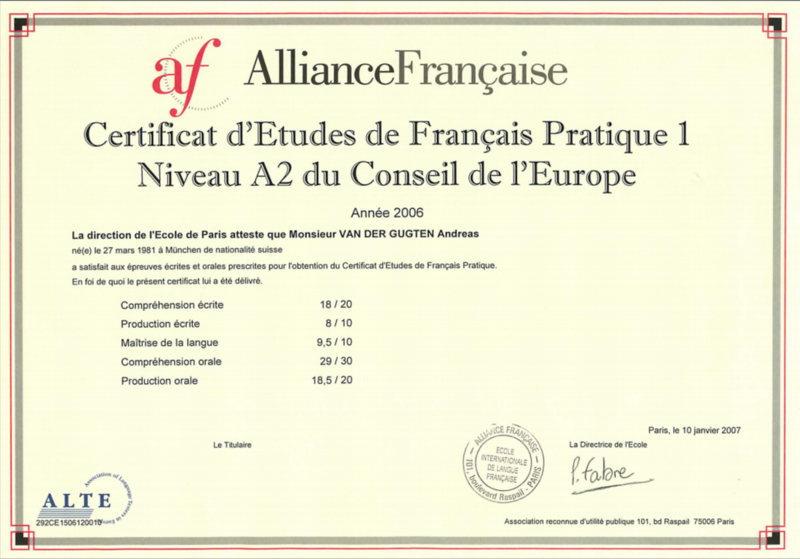 ​French - Confident business spoken level, intermediate written.